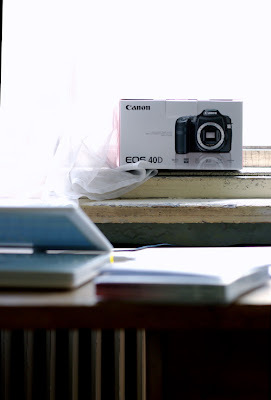 Canon EOS 40D had its Czech premiere this week and you know what? They were out of stock of all Prague photo stores in the first two days. I was fortunate enough to find a shop that actually has the last one. So I bought it :) And I fall in love with it after the first 30 minutes of exploring all of its possibilities.